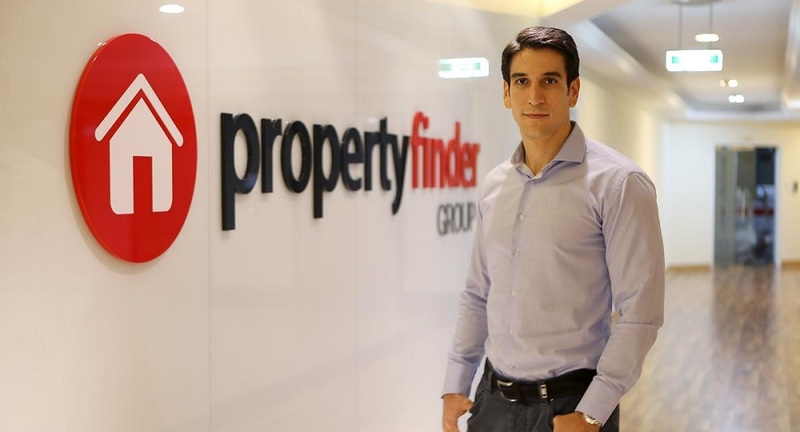 Dubai-based real estate classifieds website Property Finder has raised $120 million in a round led by General Atlantic, a New York-headquartered global private equity firm, Reuters reported today. It is one of the largest investment rounds raised by a technology company based in MENA. The firm has acquired a minority stake according to Reuters. The exact size of stake acquired is unknown but company’s CEO has told Reuters that the investment comes at a valuation close to $500 million. The company less than three years ago was valued at $200 million when it raised a $20 million Series B from Vostok New Ventures in January 2016. Founded in 2007 by Michael Lahyani, Renan Bourdeau, the Property Finder group owns and runs leading real estate portals across the Middle East and North Africa including PropertyFinder.ae, which is UAE’s leading real estate and rental marketplace. Their websites are available in both English and Arabic with advertisers from different backgrounds including real estate agents, letting (rental) agents, and new home developers. Property Finder claims to have the most popular property mobile app in the region. Their websites according to them attract over 16 million page views per month, with over 89% organic traffic in the UAE, and a 65% market share in UAE. The money will also be used to expand the brand in its existing market of Saudi Arabia, Egypt, Turkey, the United Arab Emirates, Qatar, Bahrain, Lebanon, and Morocco. Property Finder will add about 200 new employees to its current headcount of 450 by the end of 2018. The company according to Reuters has been profitable for the past four years. Earlier this yedar, another regional technology company, Emerging Markets Property Group (EMPG), that owns different property websites across the region including UAE’s Bayut.com and Pakistan’s Zameen.com had raised $50 million in Series D funding from undisclosed investors, taking the total investment raised by them to $110 million.